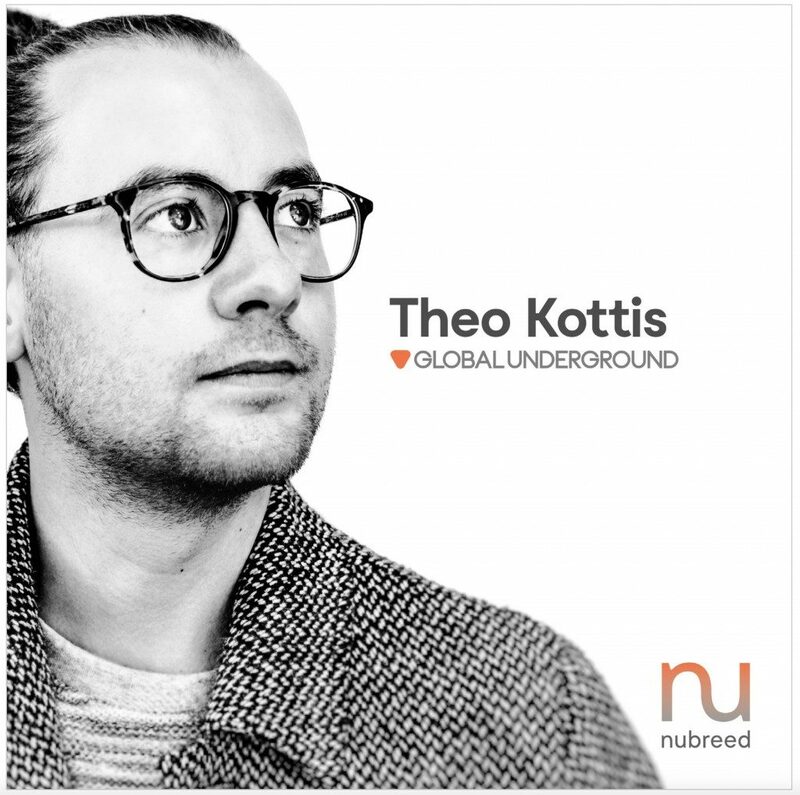 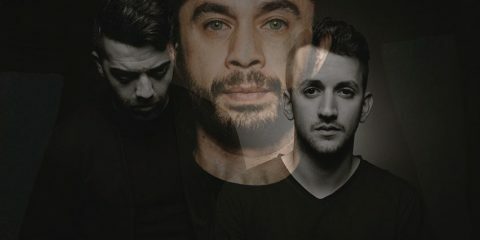 UK’s Theo Kottis will helm the next edition of Global Underground’s “Nubreed” album series with “Nubreed #11: Theo Kottis” on 29 June. 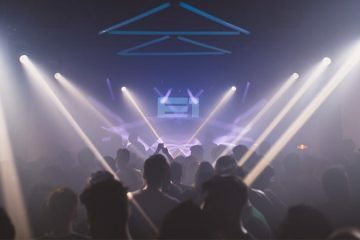 Released as a double CD, ‘Nubreed #11: Theo Kottis will see the renowned Scotsman become part of a benchmark album series that’s counted Steve Lawler, Sander Kleinenberg, Lee Burridge, and Satoshi Tomiie, amongst its ranks. 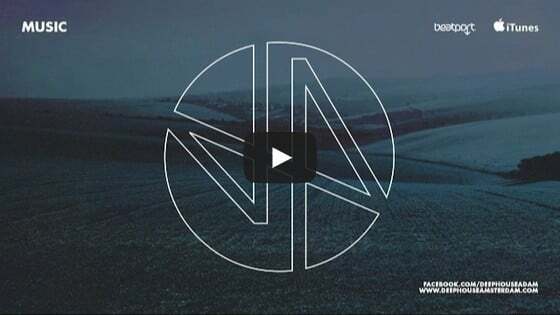 #11 follows instalments from Habischman (#9), and Oliver Schories (#10).